Returning to Africa after 8 months in the US, has been a bit of a "hard landing" with quite a few transitions on housing. Going back and forth between staying with friends and dorm-style guest houses (and sleeping 4 of us in a bed for many nights) - we have finally found a home to rent and will move in March 1st. We are THRILLED!! Julie shares an honest perspective on this journey in this month's blog "The Garden In My Heart (or not)".. The girls are more adaptable than their mother! Watch the video below of the girls playing outside the guest house where we stayed. The scenery is beautiful but they were doing a complete remodel while we were there (hence the greatly discounted rates) and I truly felt I had a jack hammer in my pillow. Ahhh! I will embrace my circumstances. Julie attended All Nations Global Leadership Summit in Taiwan last fall (to help create All Nations' strategies for the next 5 years, as it relates to business). 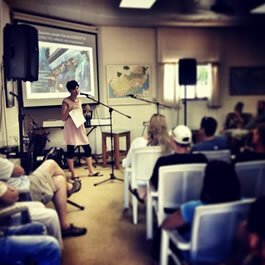 Today she had fun presenting the goals from the conference to the Cape Town All Nations staff members. She introduced a new term "Biznaries" (missionaries who do business...or business people who do missions) and this year she will help create a training track for biznaries! She is most excited about meeting with African leaders to create a plan for Africans to start businesses and disciple others. 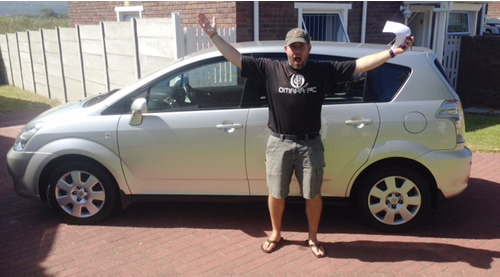 January 16 - We got a car! We were able to sell our old pick-up truck and upgrade to a more dependable vehicle. So grateful for reliable transport and all who contributed! - Jensen -She has settled in well to second grade. She is remembering to say "plaster" (instead of "band-aid") and "rubber" (instead of eraser). 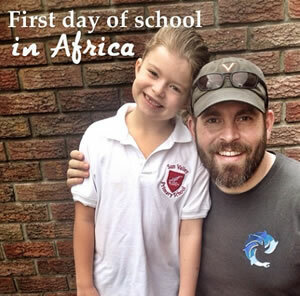 On her first day of second grade in Africa Jensen was a little nervous...but her face broke into a big smile when all the girls in her class saw her and screamed "Jensen!!!!" 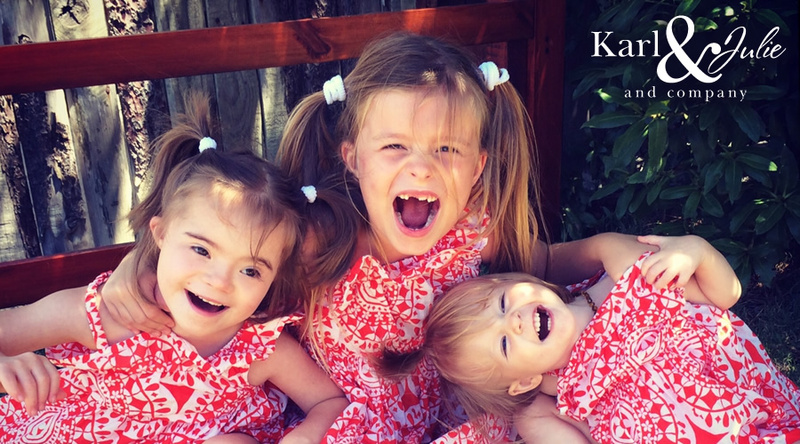 Thank you Lord for helping our sweet girl make these many transitions! - Emme - We tried to main stream Emme into Jensen's school (with a facilitator to help one-on-one) but the class sizes were too big. We've moved her to a small Montessori in our neighborhood that is perfect for her. We are so happy that their main concern so far is Emme's passionate love affair with applesauce and popcorn. 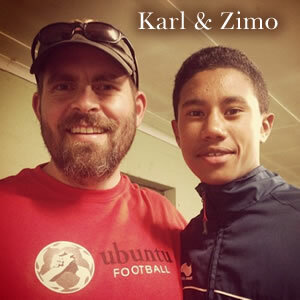 Returning to Africa after 8 months in the US, Karl was excited to attend Ubuntu's camp to kick off the soccer season (the season starts officially in February and goes through November). One of his soccer players, Zimo, put his arms around Karl and said, "Coach, don't ever leave me again..."
Karl gave him a big hug and said, "There's a lot of people who love you in America." It was great for Karl to connect with past players and meet new kids that will be on his U15 soccer team this year.